Howdy! Jared and I farm peanuts, tomatoes, cotton and raise cattle in the little town of Cottonwood, Alabama. Jared and I have both been active in agriculture since we were children. We can credit both of our grandparents for getting us involved at an early age. Jared’s granddaddy would strap his carseat in the tractor cab and take him everywhere with him and my grandparents made a pillow and blanket specifically for the tractor so I could nap in the afternoons while plowing with Pa. It was a wonderful way to grow up! We learned the importance of hard work, time management and many hands-on-skills that too many kids don’t get today outside of the farm or vocational education. Starting a farm and not having one handed down to you is very challenging. The economic environment for agriculture has been difficult since Jared and I were married. Luckily, Jared has a wonderful uncle whom he works with and gleans advice from and he has really made a big difference in how we approach changes on the farm. Jared also has an amazing support system through those we met while at Auburn University. When encountering a problem, he can call former professors, researchers and friends that often can clarify issues for us. 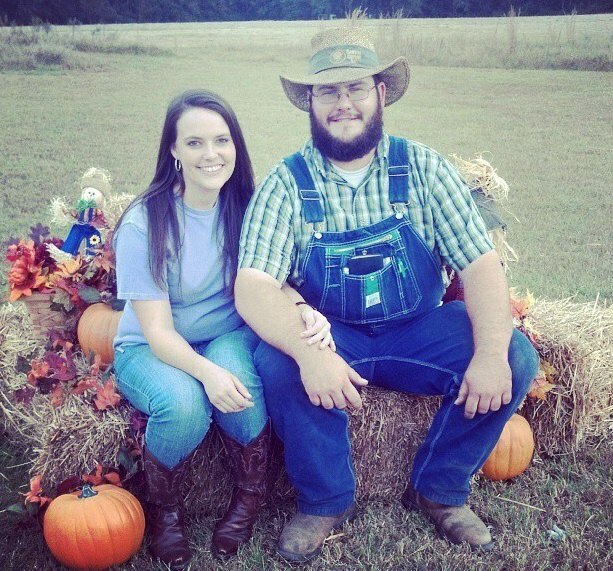 These relationships have proved invaluable in our farming adventure! While our operation doesn’t always run like a well-oiled machine, we are definitely learning more about agriculture and loving the living we are making! 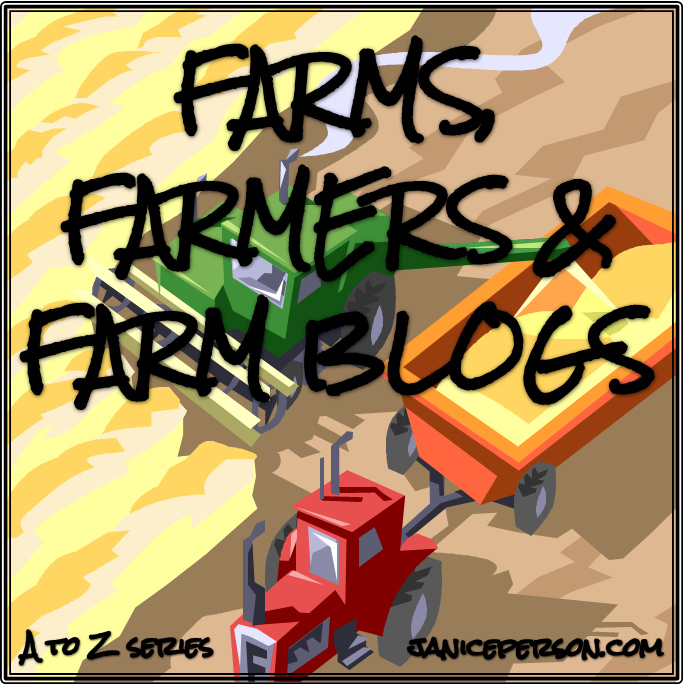 This was the post for the letter E in the Farms, Farmers and Farm Blogs A to Z. We have a lot more awesome farms to come! Subscribing to the emails will allow you to get future posts without visiting the site. Go ahead… you know you want to see the rest of the alphabet! 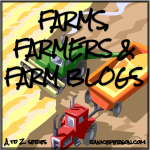 And if you want to find even more great farms, check out this list of farm blogs! Glad to hear it! Its fun to just see the diversity of farmers I know myself! I talk about the fact I know all kinds of farmers but this really solidifies it!